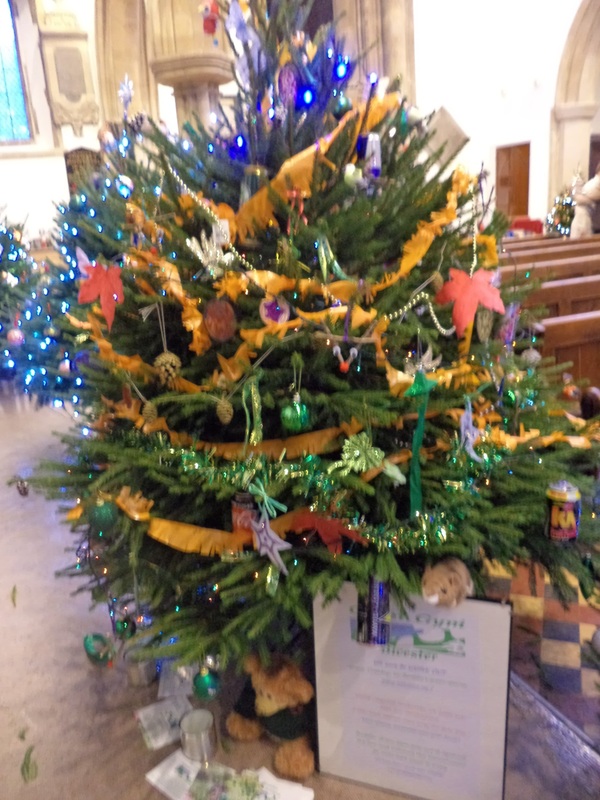 Our tree at the St.Edburgs festival, decorated in tastefully recycled litter! The 12 Days of Christmas – Green Gym Version! a bow saw in a pear tree. 3 welly boots , ….., ……..